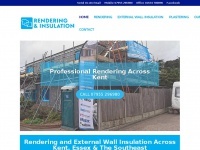 Rendering and External Wall Insulation Across Kent, Essex & The Southeast. 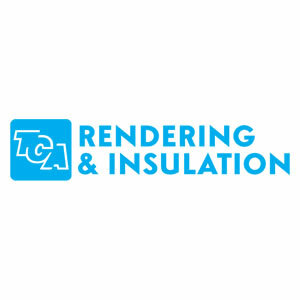 A profile of Tcarendering.co.uk was found on the social network Facebook. The web server used by Tcarendering.co.uk is run by One.com A/S and located in Denmark. 94 other websites are located on this web server. Most of them are provided in the english language. The websites of Tcarendering.co.uk are hosted by a Apache server and were developed in the programming language PHP. The content management system WordPress in the version 4.9.4 is used. The HTML pages were created with the latest standard HTML 5. The website does not specify details about the inclusion of its content in search engines. For this reason the content will be included by search engines. The website doesn't contain questionable content. It can be used by kids and is safe for work. Disclaimer: The classification is based on the automatic analysis of public information, ratings and customer reviews. All information is provided without warranty. Add a Webwiki button with the current rating to your website!